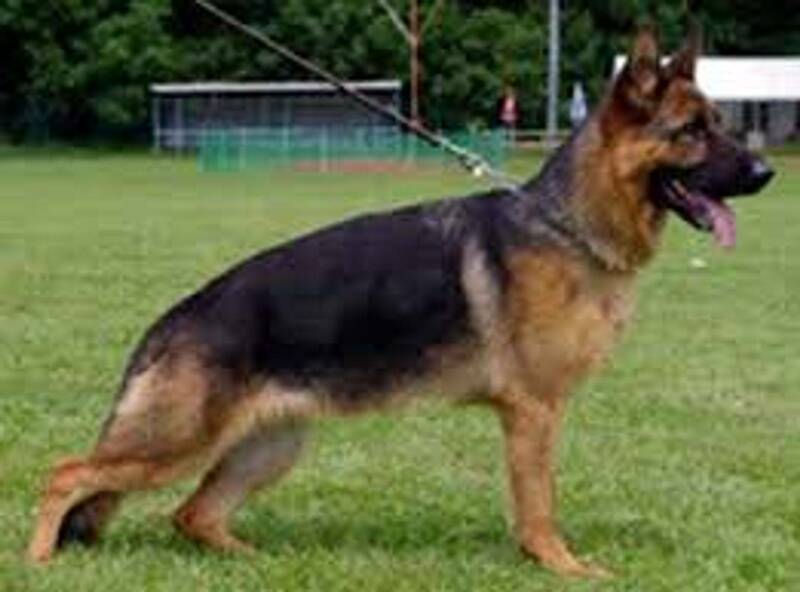 I have been in business of German Shepherd breeding since 1999 beginning in California. 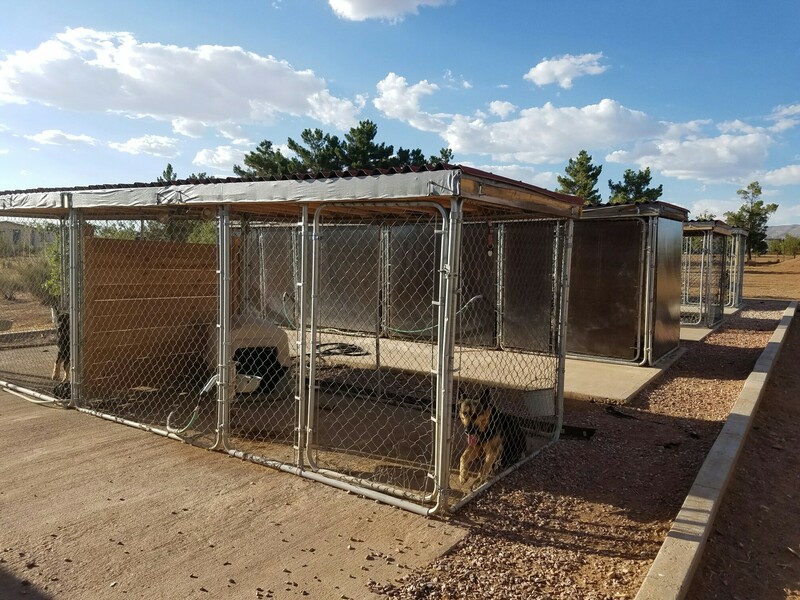 I moved to Las Cruces, New Mexico in 2006 continuing the strive for breeding the best quality German Shepherds for the best puppies. 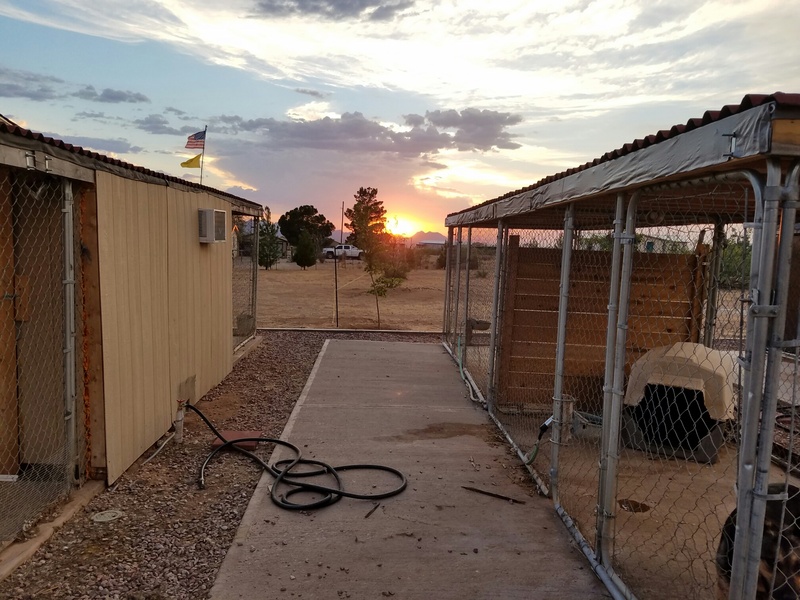 Since moving to New Mexico, I have increased the number of dogs, built more dog runs and two puppy whelping chambers. I have a total of 8 AKC registered GSD's. four females and four males. Before a new puppy joins our family, a lot of research is conducted and all pedigree's are studied to ensure the best quality of bloodlines, the best temperament and the best heath is observed within the dogs genetic structures. 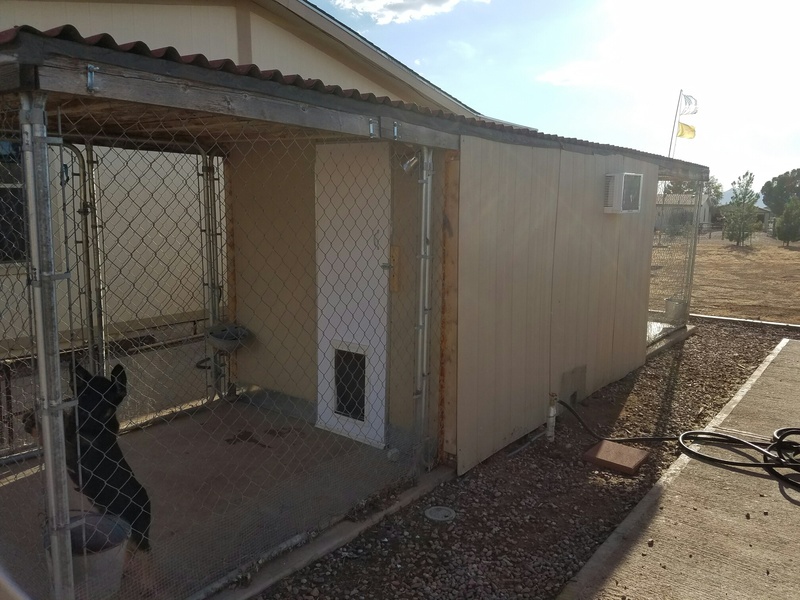 The Celtic Shepherds of Las Cruces kennels are open to the public. If you would like to visit, call me at (575) 571-2922 anytime. An AKC certified Pedigree of each dog is available under each dog's picture in the Photo Gallery. If you would like a copy of any of my dog's AKC registration certificate, please don't hesitate to e-mail me and I will be more than happy in sending you a copy. When a Dam is 7-10 days from whelping a litter of puppies, she is brought into a whelping chamber where she can nest and prepare for her whelping. These whelping chambers are insulated, air conditioned in the summer and heated in the winter. Once a litter is whelped, great care is taken for the Dam and each of her pups. At 4 weeks they are all wormed and wormed again at 10 days later. At 6 weeks of age, the pups are all given their first shots. At 8 weeks of age, they are then ready to go to loving homes with a 24 month guarantee against any crippling or life threatening disorders. For the next one year to 18 months of the puppy's life, I will call you and check on the progress of the puppy to make sure that all is well and the puppy is healthy. Hope you give Celtic Shepherds a try and thanks for visiting my website!